The Madras High Court has dismissed a petition which leveled plagiarism charges against Rajinikanth-starrer Kaala. Justice C V Karthikeyan in his yesterday's order rejected the contention of petitioner K S Rajashekaran, a film producer, that the story of the under-production Rajinikanth flick was developed by him. The petitioner had claimed that the producers of Kaala had also plagiarised the title, saying he had registered the plot and the title with the South Indian Film Chamber of Commerce. He had prayed for a permanent injunction restraining the producers of Kaala from going ahead with the shoot for the film. 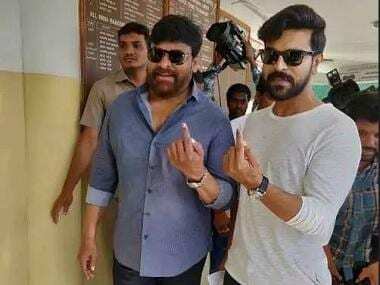 The Judge in his order said the petitioner's claim for exclusive right over the film title cannot be conceded by the court primarily because its registration had been cancelled. There was no existing registration to claim any right over the title, he said. 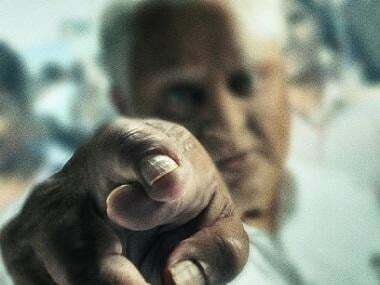 Also, names of movies had been repeated and used as a convention in Tamil film industry, he said listing some films, including Billa, a Rajinikanth-starrer in 1980, that was reproduced in 2007 under the same name with another popular star Ajith doing the lead role. 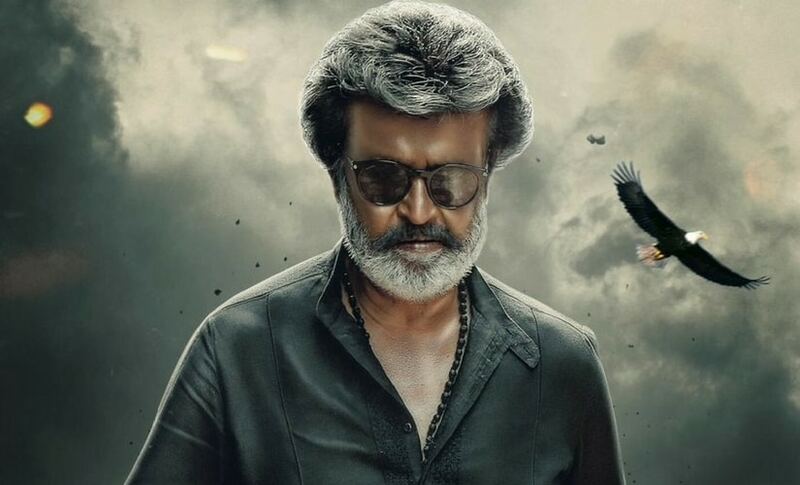 Kaala, produced by actor Danush, Rajinikanth's son-in-law, and directed by Pa Ranjith was scheduled to be released on 27 April, but has been put off citing pending post-production work and the strike by the Tamil film industry that ended two days ago.